The southernmost province of Ca Mau is calling for investment in two tourism projects worth 1.2 trillion VND (52.7 million USD) in Dat Mui (Cape Ca Mau) tourism area in Ngoc Hien District, and along the Trem River in Thoi Binh district. The locality aims to attract more than 50 investment projects in 2017-2020, including ten foreign-invested ones, focusing on seaport development, wind and solar power production and hi-tech industries. 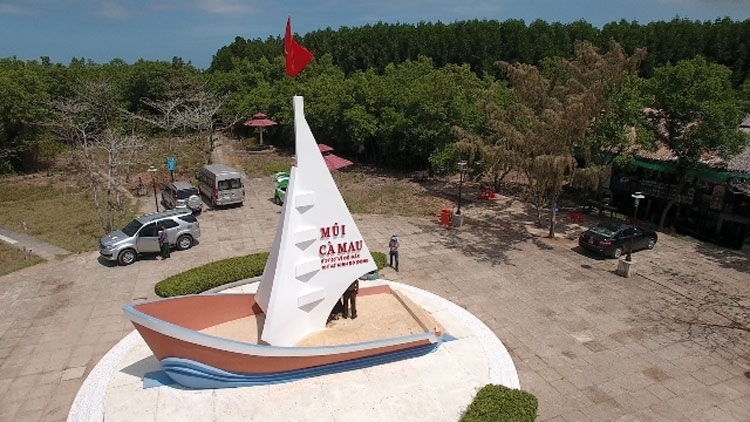 Ca Mau has potential for tourism development, boasting many attractive tourism destinations, national-level relic sites, ecological and community-based tourism sites. It has pristine natural scenery, with vast green cajeput and mangrove forests, the most famous being U Minh and Nam Can forests. Eight rivers flow through the province, forming a network of more than 7,000km of rivers and canals with unique beauty and diverse cuisines. 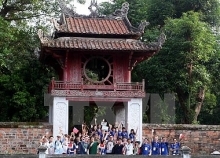 The must-see destination in the province is Dat Mui in Mui Hamlet, Dat Mui Commune, Ngoc Hien district, which aims to greet 1 million visitors by 2020. The cape is home to mangrove forests featuring a plethora of birds, wild animals and fish as well as untouched landscapes. 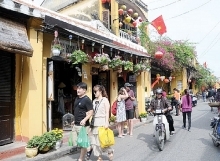 In the first two quarters of this year, Ca Mau welcomed 600,000 tourists, 53.6 percent of the yearly target. It aims to serve more than 1.7 million holidaymakers a year, including 50,000 foreigners, by 2020.